Vintage inspired delightful prints by Anna Griffin. 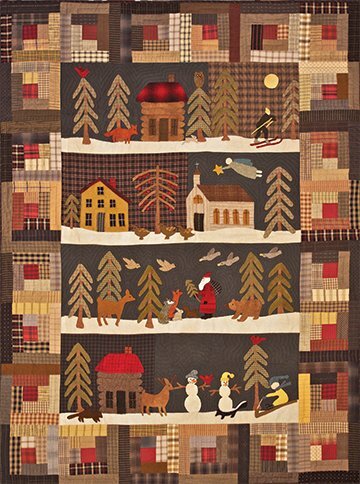 These would be amazing in your new table runner. 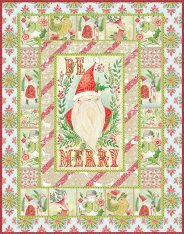 These fabrics are full of whimsical wishes for the most wonderful time of the year. 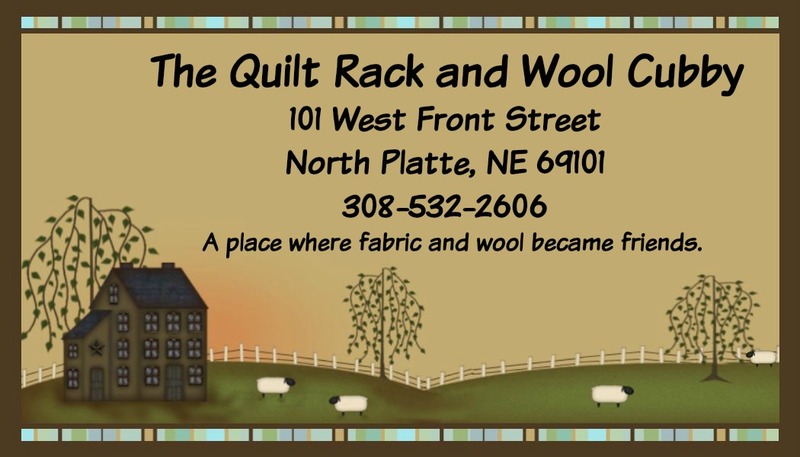 We LOVE using our Sidekick ruler designed by Jaybird Quilts. 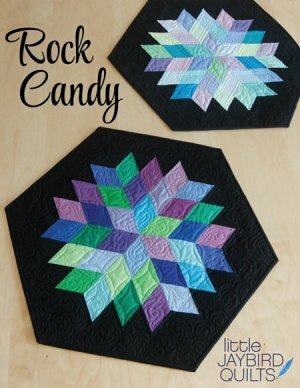 Rock Candy is versatile pattern when combined with different fabrics creates a table topper perfect for any occasion. 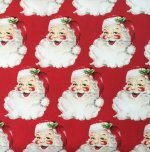 Add some Christmas fabrics and you are on your way to finishing your gifts for the year. Thursdays during the month of August.